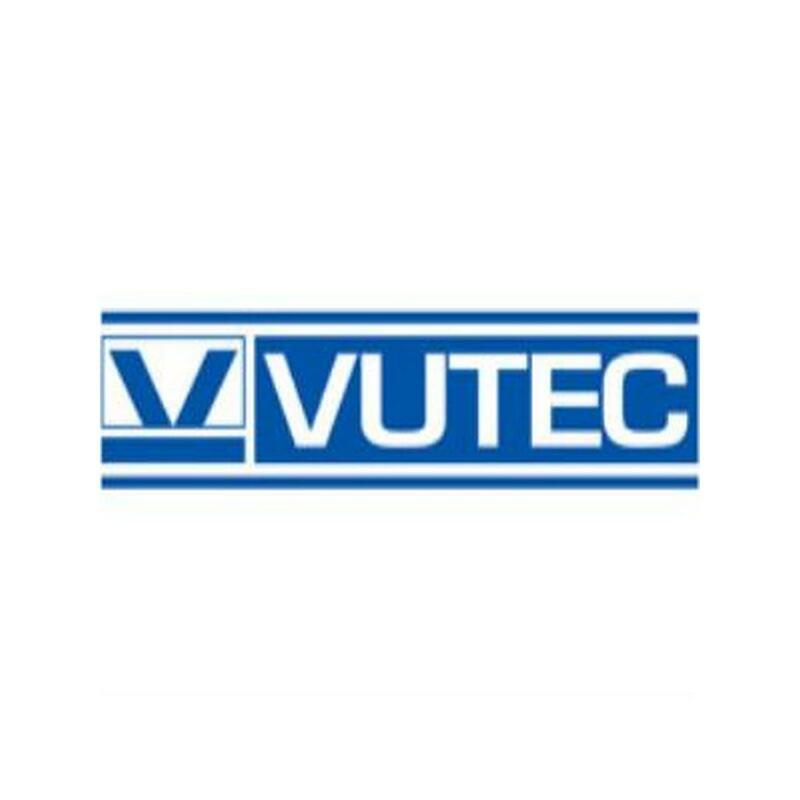 The Vutec 60 x 107" HD III Deluxe Manual Front Projection Screen is a simple, rugged and reliable manual wall or ceiling screen for office, school or home use. 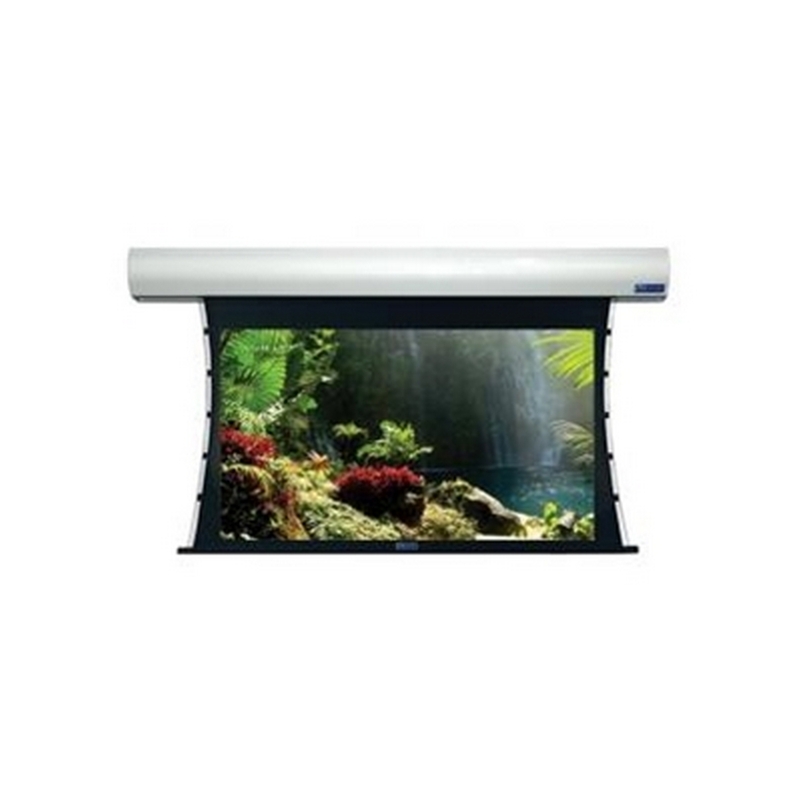 The easy pull tab lowers and raises this screen with ease. 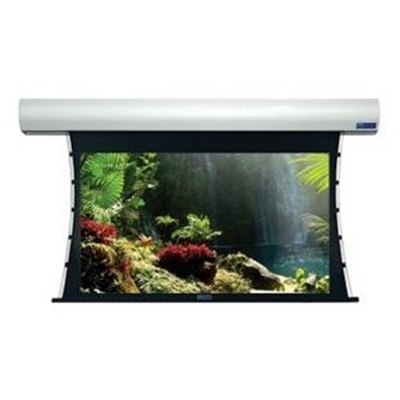 The heavy duty 3" roller provides more than adequate stability to this quality screen. 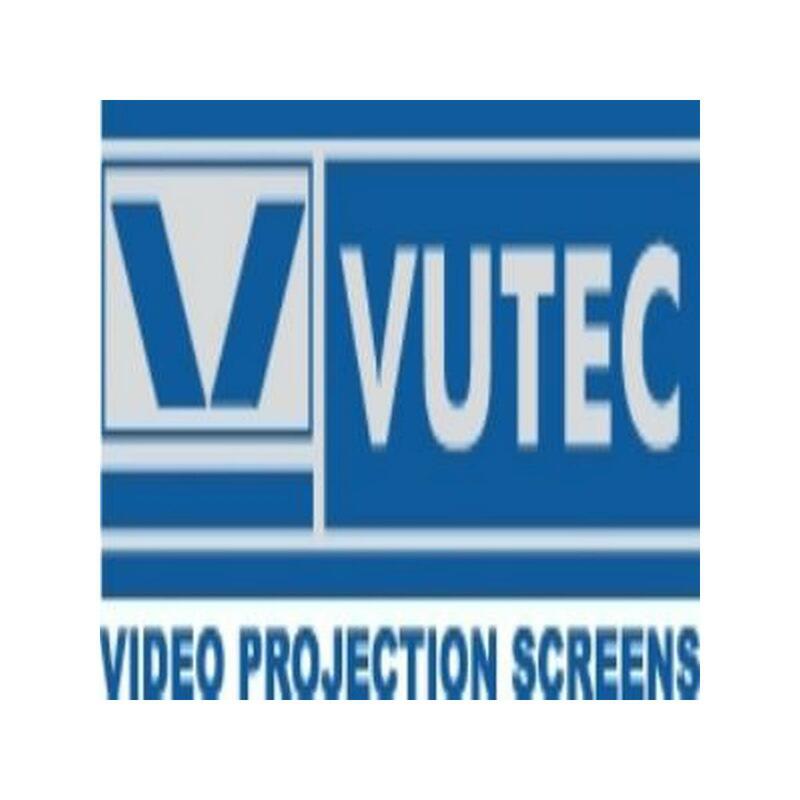 The Vutec 72 x 128" Lectric II Motorized Projection Screen is an elegant and hi-tech screen for companies that need a ceiling-recessed screen. 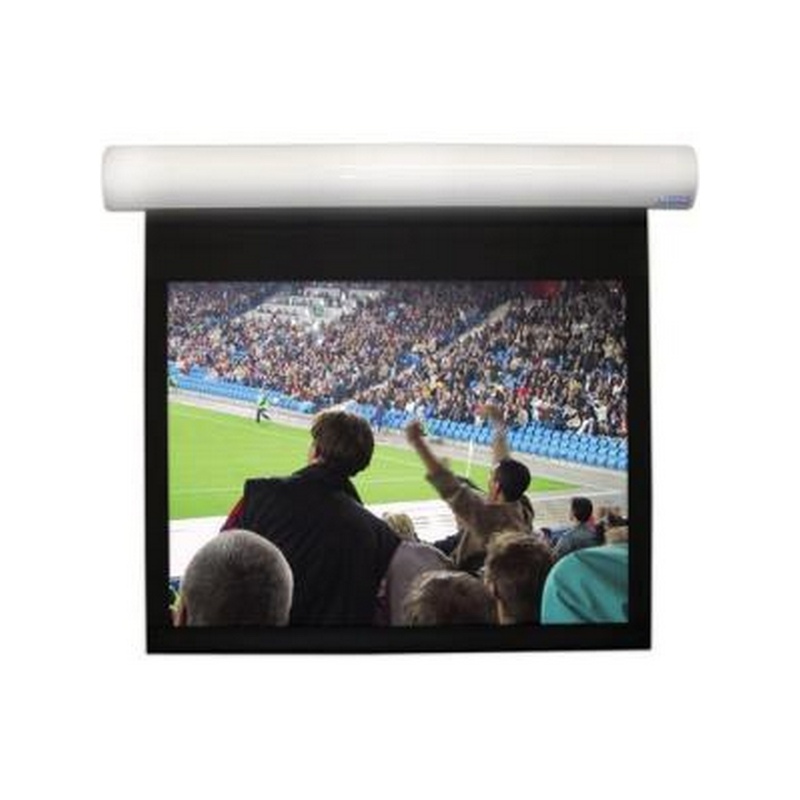 This screen mounts flush with the ceiling and features a trap door which completely hides the projection surface when not in use. 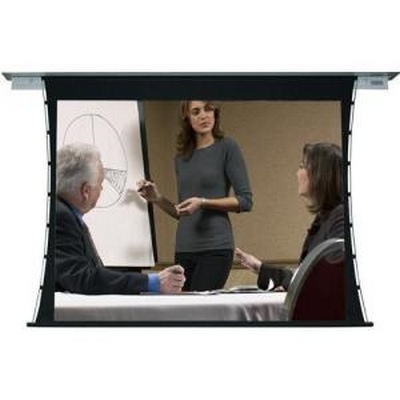 The advantage of this design is that when the screen is not required, wall space behind the screen can be utilized for additional support materials during presentations. Attention will then be focused on the presenter and not the screen. The Lectric III-C is part of the tab-tensioned series of electric projector screens from Vutec. These motorized projection screens come in larger sizes to fit the needs of bigger venues and larger audiences, with sizes ranging from 184" wide (2.35:1) through 240" wide (4:3). 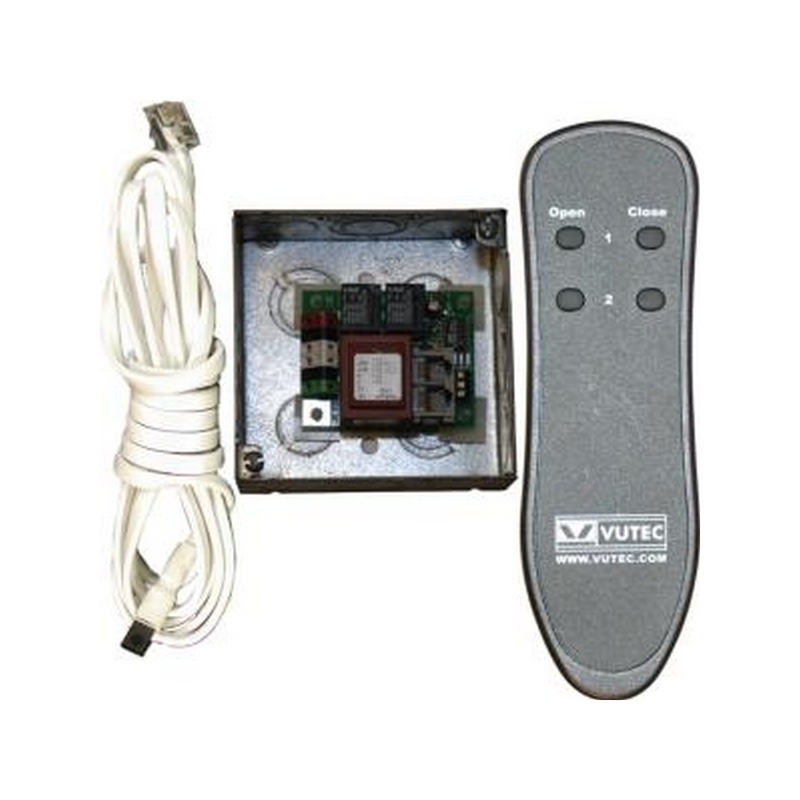 These Vutec tab-tensioned projection screens come standard with white, black or custom aluminum housing finishes and include a manual wall switch control. 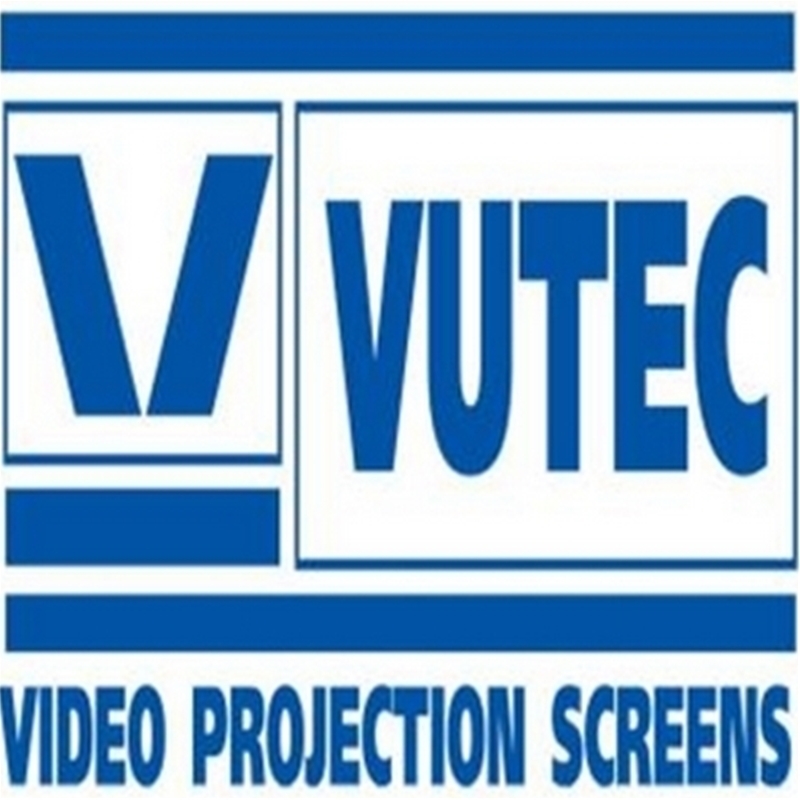 Standard (4:3): 200" - 240"
HDTV (16:9): 220" - 230"
Computer (16:10): 194" - 237"
Widescreen (2.35:1): 184" - 200"
All Vutec projector screens are proudly made in the USA. 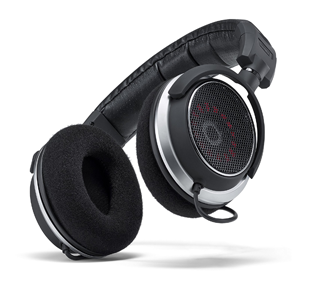 The Lectric III-C comes with a 1 year warranty. 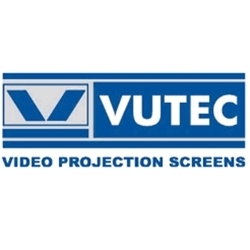 The Vutec Vu-Easy 65x116" Wall Mountable Projection Screen is a well-designed and reliable piece of audio-visual equipment that will serve your business and educational needs well. 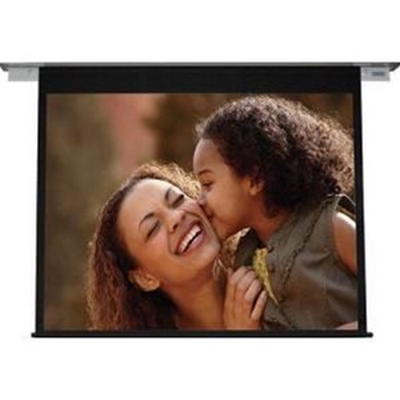 The extruded aluminum frame holds the projection surface flat assuring both edge-edge even illumination and sharpness. 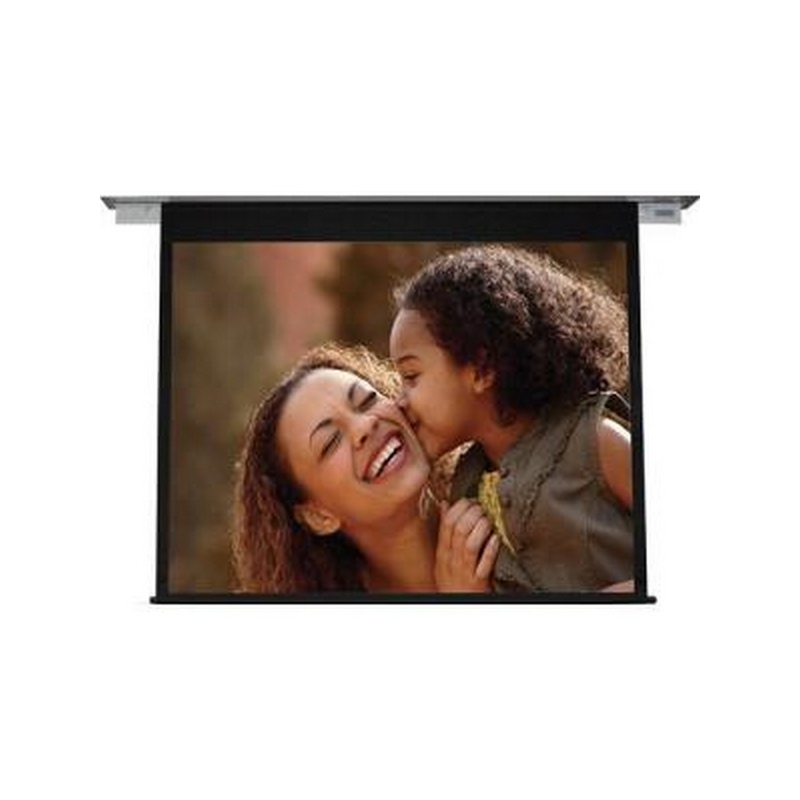 The screen comes with a black velvet frame that is both a clever and functional way to eliminate picture over-scan. 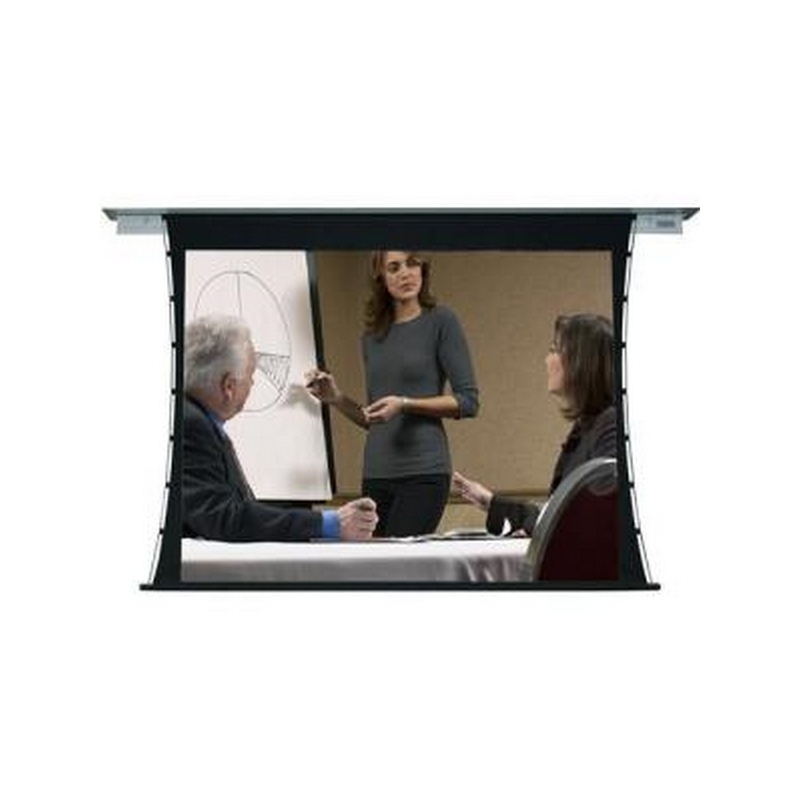 And, for further convenience, the Vu-Easy has optional legs for portable presentations. 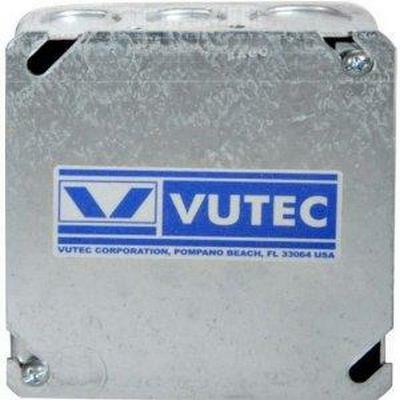 These legs are height adjustable and attach to the frame via threaded knots.When it comes to your projection needs, think Vutec. 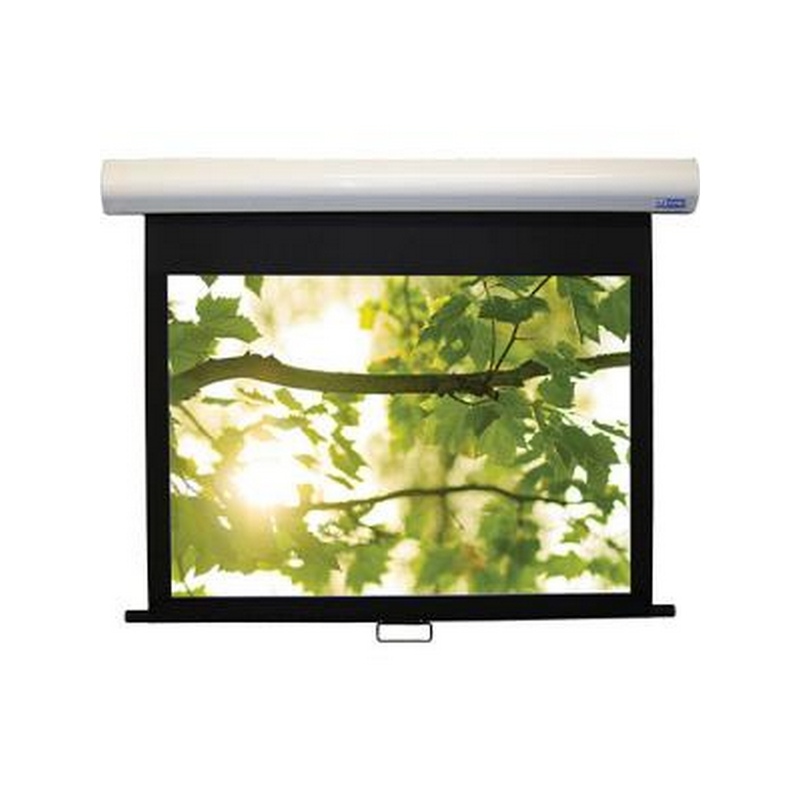 The Vutec Vu-Easy 50.5x89.75" Wall Mountable Projection Screen is a well-designed and reliable piece of audio-visual equipment that will serve your business and educational needs well. The extruded aluminum frame holds the projection surface flat assuring both edge-edge even illumination and sharpness. 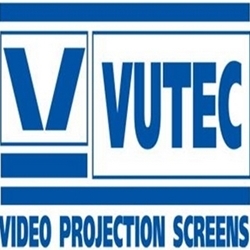 The Vutec 65 x 116" Lectric II Motorized Projection Screen is an elegant and hi-tech screen for companies that need a ceiling-recessed screen. 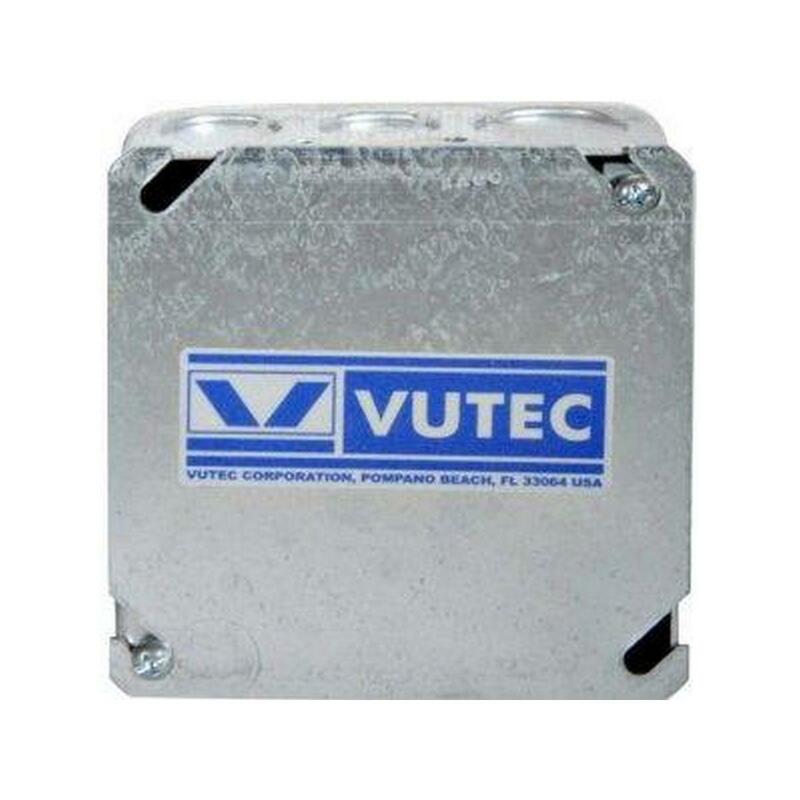 The Vutec 65 x 116" Lectric IV Motorized Projection Screen is not just any simple ceiling-flush mount. 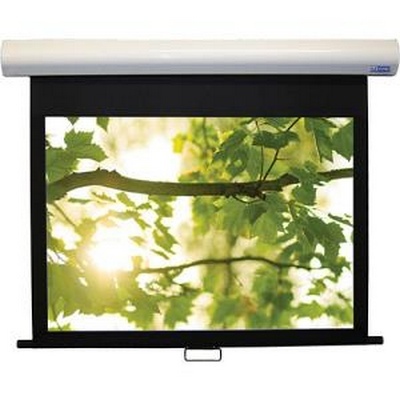 This screen has been designed for installation in air handling spaces. 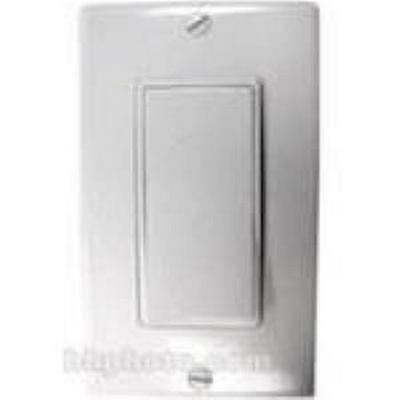 This is a pre-construction option that allows the housing to be installed prior to the fabric and motor assembly. 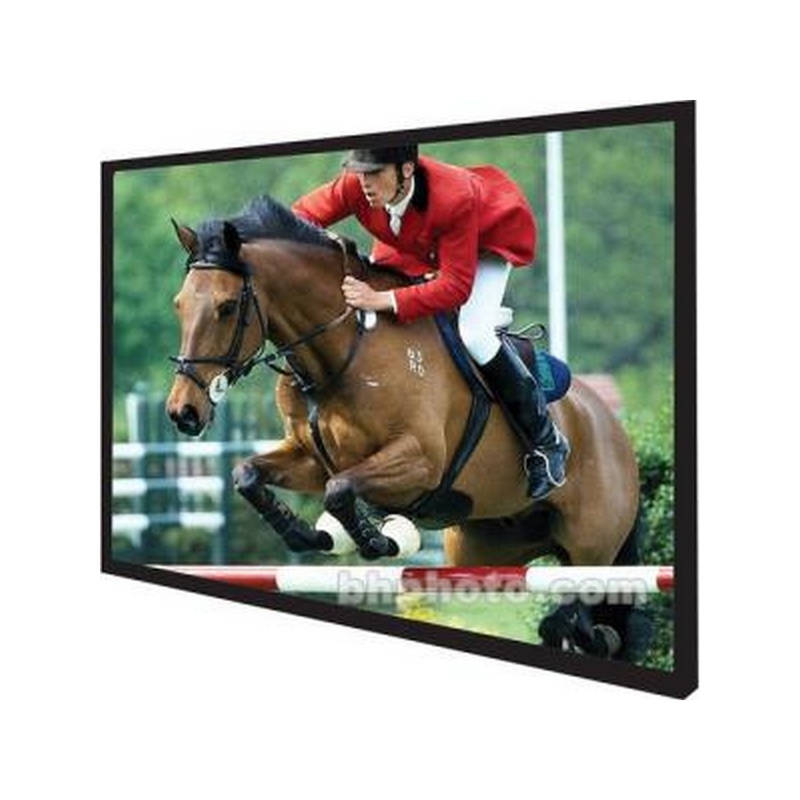 This is a big advantage when you are not exactly sure which screen surface you need/want. 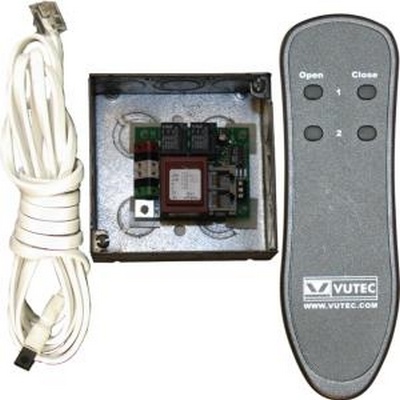 So, whether you are building from scratch or merely renovating, the Lectric IV gives you a leg up on other similar screens. 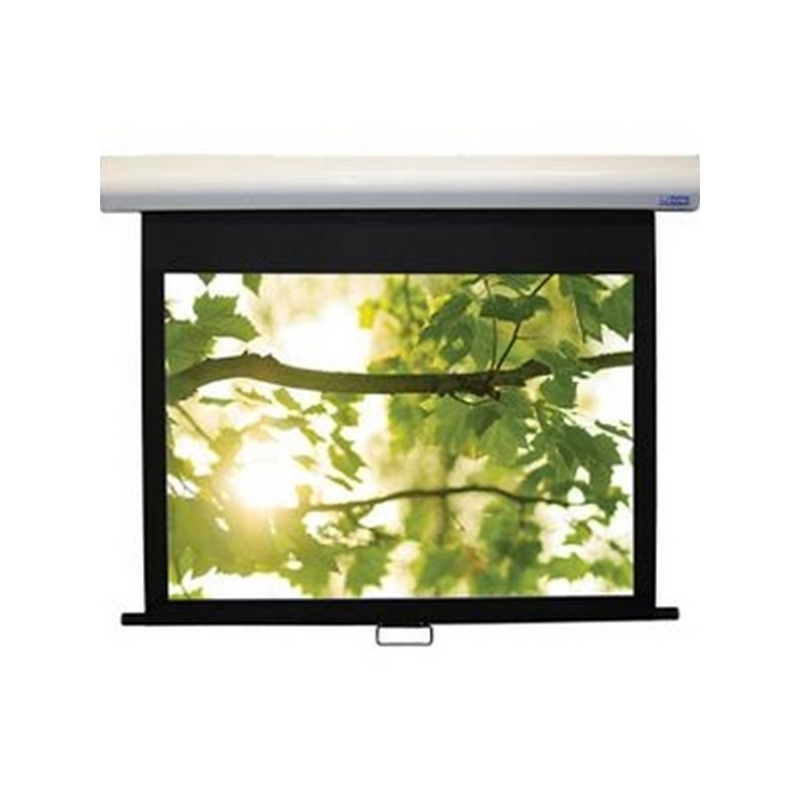 The system includes a built-in trim kit as well as an internal sliding bracket mounting system. 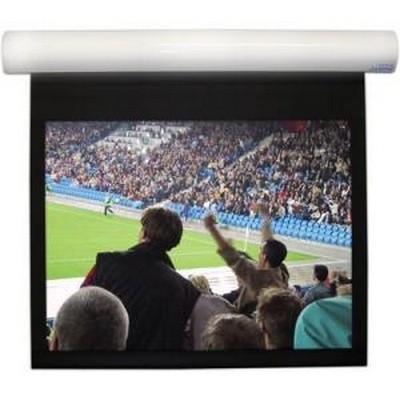 The screen comes with a standard service and trap door. 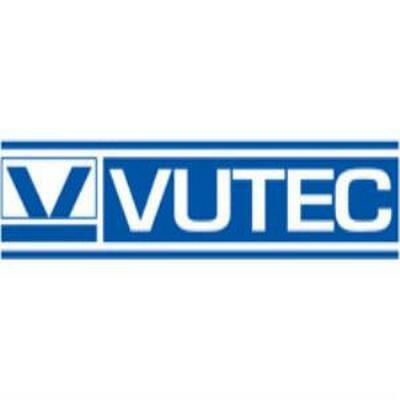 The Vutec Lectric 1 65 x 116" Motorized Front Projection Screen is a well-built and reliable screen that has many applications such as boardrooms, seminar rooms, libraries and lecture halls. 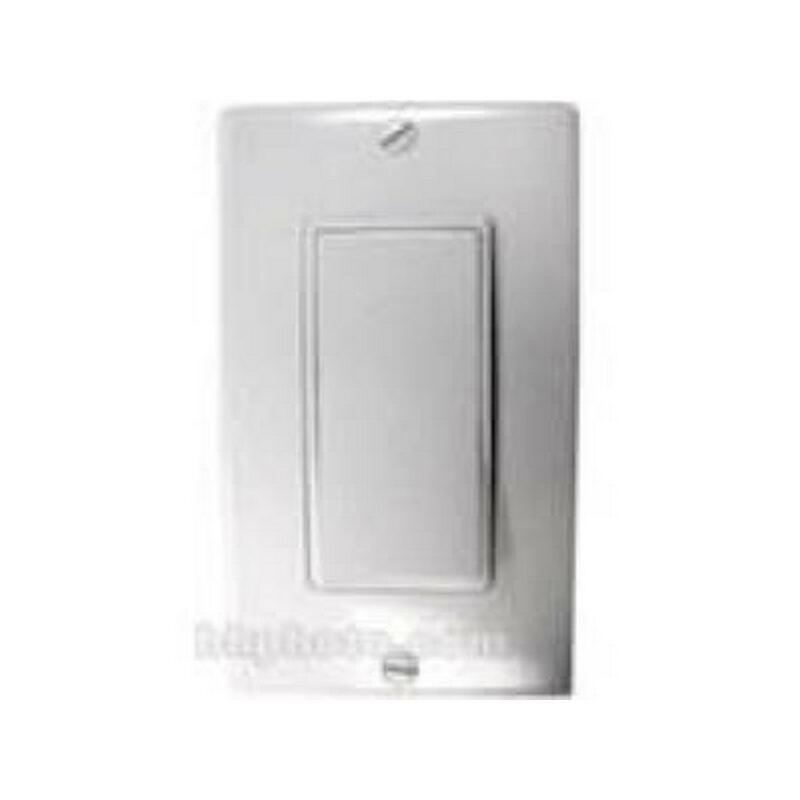 Installs easily and contains a very silent motor for up/down operation. 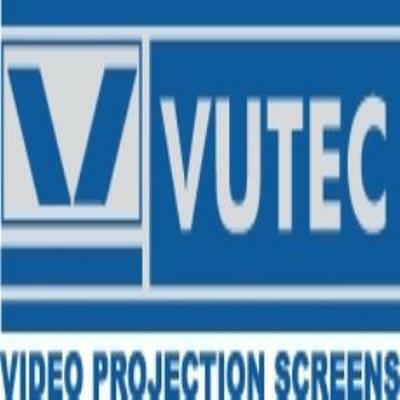 he Lectric III is part of the Vutec electric projection screen series. 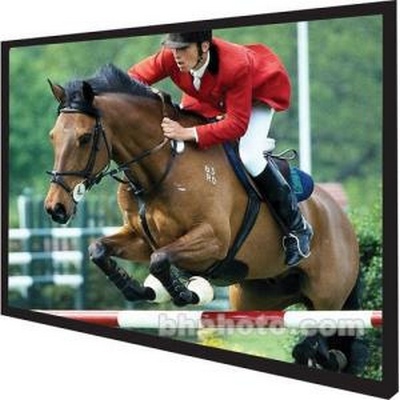 These motoized projector screens are tab-tensioned and are equipped with VUTEC EMS™ (EZ-Mounting System). These screens come standard with aluminum housing available in white, black and custom finishes, and an in-ceiling trim kit is available for screens up to 144" wide.